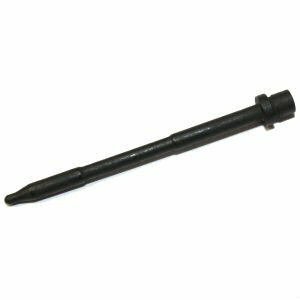 MKE MP5 firing pin new. This mil-spec part is made on HK tooling to exact HK specifications. Works on all HK94/MP5/MP5K and clones.